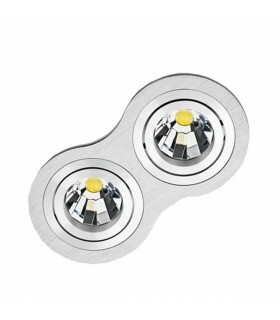 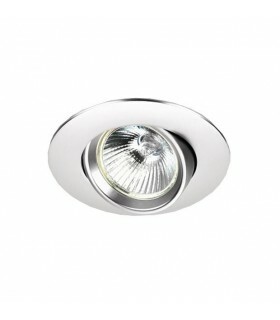 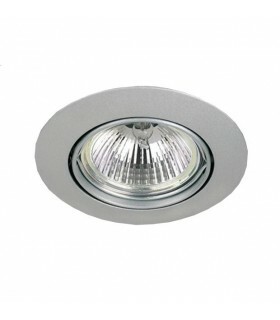 Warm light 15W LED DOWNLIGHT. 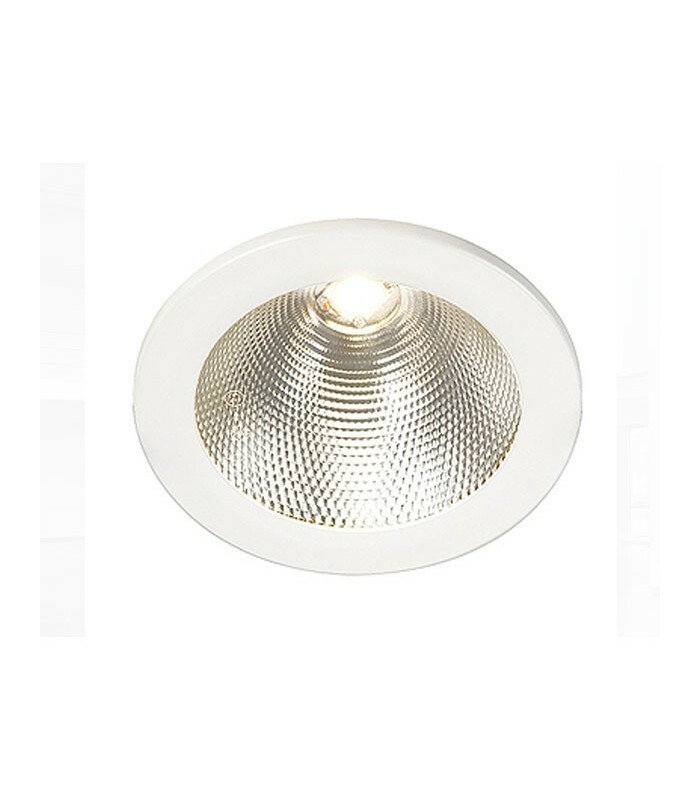 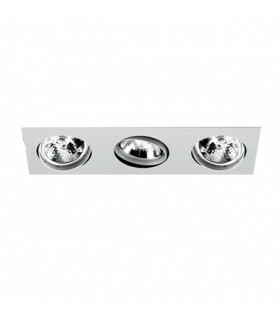 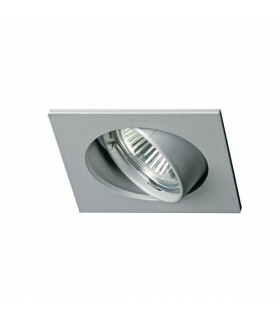 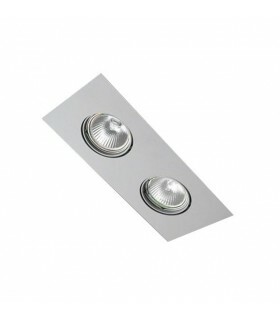 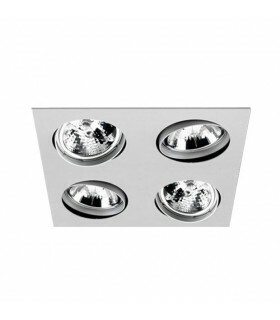 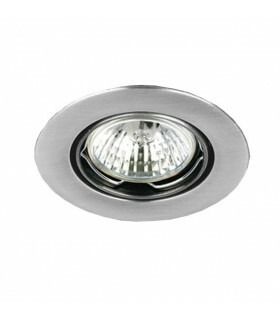 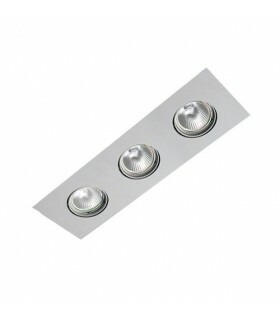 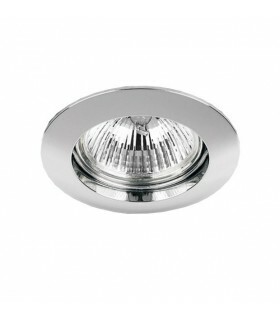 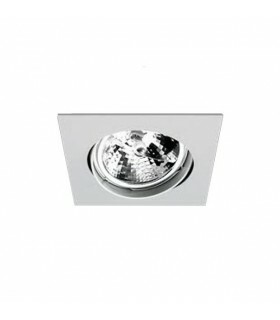 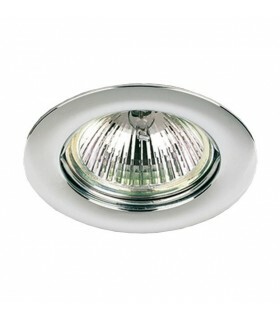 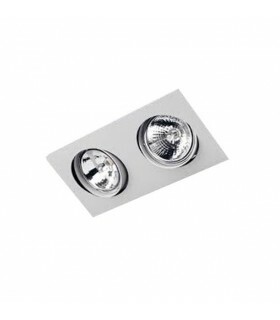 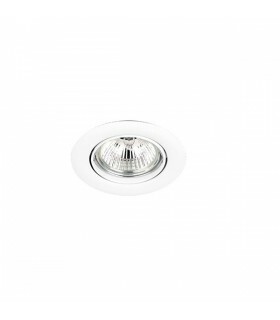 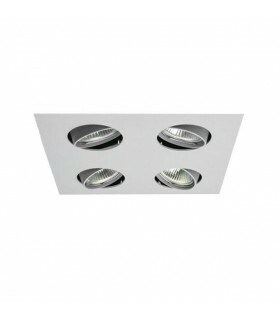 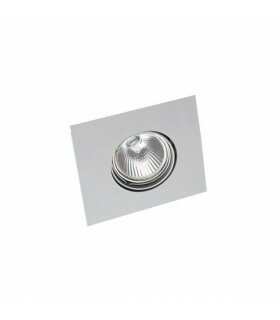 "DownLight" recessed ceiling with a maximum thickness of 3.5 mm. 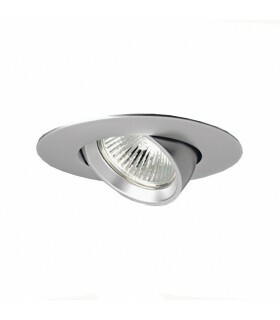 Designed with a circular frame made of steel and aluminum. 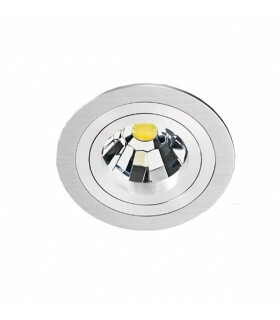 Assembled luminaire with LED technology as a light source. 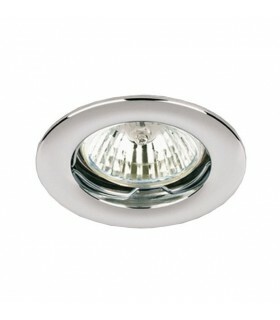 Opening angle of the light beam: 90 °. 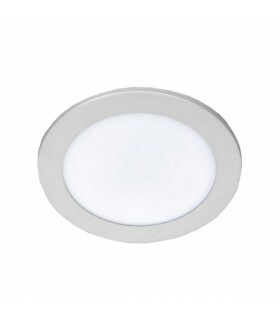 (1x) 750lm 15W LED Surface 3100ºK (included).